Estonian dream-poppers ‘Pia Fraus’ formed in 1998 by six art school students. Since then they´ve released five studio albums and a handful of EP’s on various record labels worldwide. 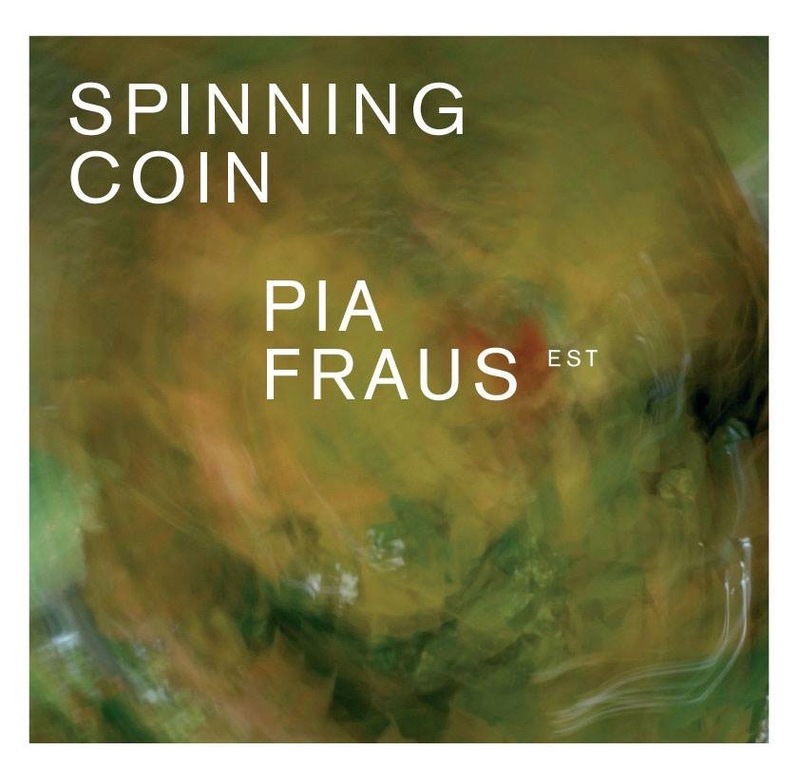 Pia Fraus have worked together with Norman Blake from Teenage Fanclub, who produced their album ´After Summer´ back in 2008. Also collaborated with German shoegaze/ambient wizzard Ulrich Schnauss through various projects. After a short break, they are back with the new album “Field Ceremony” and been touring around the world on 2018. 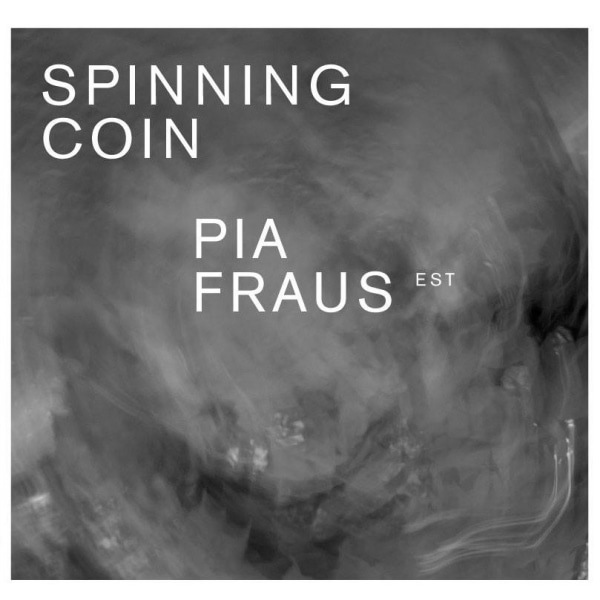 Spinning Coin are a band from Glasgow featuring members of passion pusher, breakfast muff, youngstrr joey, smack wizards, the yawns, neighbourhood gout, mr peppermint, eternal fags, plaaydoh…etc. The band have been catching eyes and ears all over since they formed; gaining praise from 6Music, touring with Real Estate and the mighty Teenage Fanclub and recording with Edwyn Collins at his home studio.